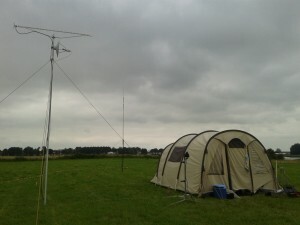 PC6REC ATV station during the REC Fielddays 2014. 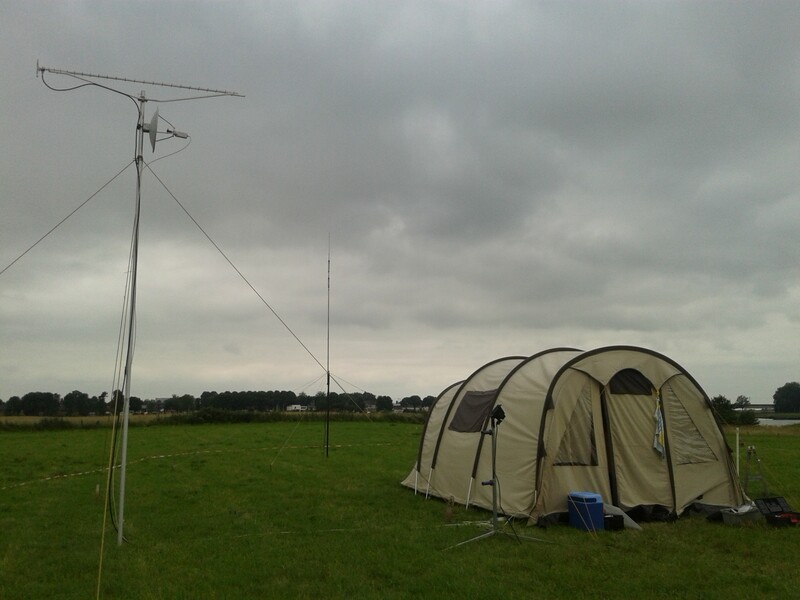 During the 2014 edition of the REC Fielddays I facilitated a live videofeed, broadcasted throughout the Netherlands. Using three cameras and a bunch of (mostly) vintage hardware, the live stream was uplinked to the local ATV repeater PI6ATV. Viewers could witness all activity on the field to get a glimpse of this annual event.